Something people did in the 1930s is still haunting wild orca families all across the planet today — and new findings predict a terrifying future for this iconic and beloved species. 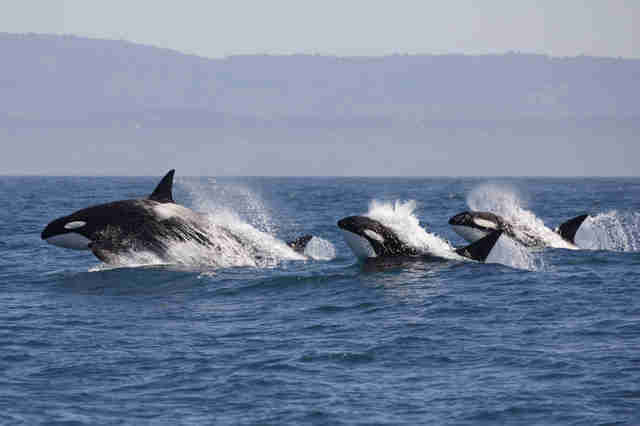 “It is like a killer whale apocalypse,” Paul Jepson, one of the contributors behind the new study who is also affiliated with the Zoological Society of London, told The Guardian. Wild orcas living in the northeast Pacific Ocean and waters around Japan, Brazil and the UK are particularly in danger because of a certain kind of pollution — and it's predicted that about half the planet's wild orcas could die because of it. Many common products, like electronics, plastics and paints, that were produced from the 1930s to the 1970s and 1980s contained a certain type of chemicals, polychlorinated biphenyls, known as PCBs. When it was discovered just how incredibly harmful these chemicals were, they were banned. "At first we rejoiced when the bans came into play across the world," Mark Simmonds, senior marine scientist for Humane Society International (HSI), told The Dodo. "PCBs turn out to be even more persistent than we feared, leaving orca populations sadly still very vulnerable." 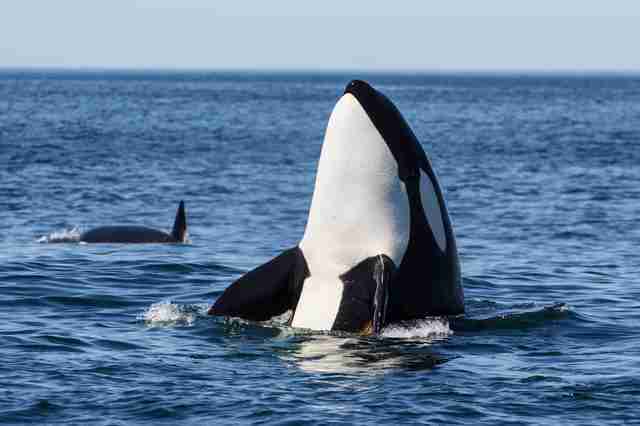 The new study, published in Science, looked at 351 wild orcas and — using data on how PCBs still in the environment and stored in their bodies impact birth rates and killer whale health — modeled how the families would look in the future. The results were shocking: Many populations were "tending toward complete collapse," according to the study. But Simmonds stressed that there are still things people can do to protect these animals, even with PCBs stubbornly sticking around in the environment. One strategy would be "removing the other factors that may be negatively impacting the vulnerable orca populations — these are likely to be population-specific and could be problems with disturbance from vessels or problems with access to or availability of prey," he said. There does seem to be an increased interest in the dangers posed to wild orcas, such as food shortages caused by human activity, like damming rivers and overfishing. 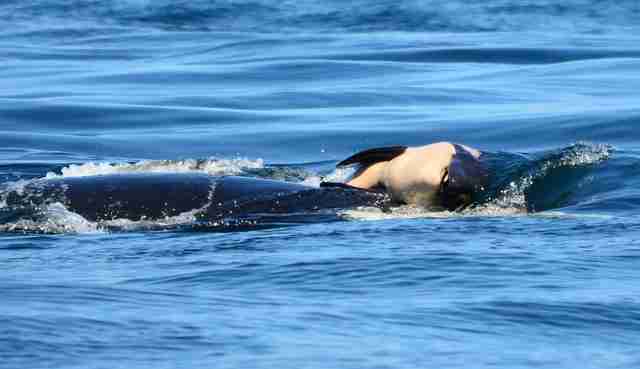 For instance, earlier this year, people were touched around the world by a wild orca in J Pod just off the Pacific Northwest who was seen carrying her dead baby for 17 days before finally letting go. This pod, like all southern resident killer whales, suffers from a lack of food and other kinds of pollution, but thankfully not PCBs. Simmonds also stressed that the lessons the world has learned from PCBs can help raise awareness and shape decisions in the future, potentially saving wild animals from devastation. "We need to take great care not to repeat this big mistake," he said. 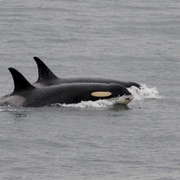 You can help protect wild orcas by making a donation to HSI or the Center for Whale Research.